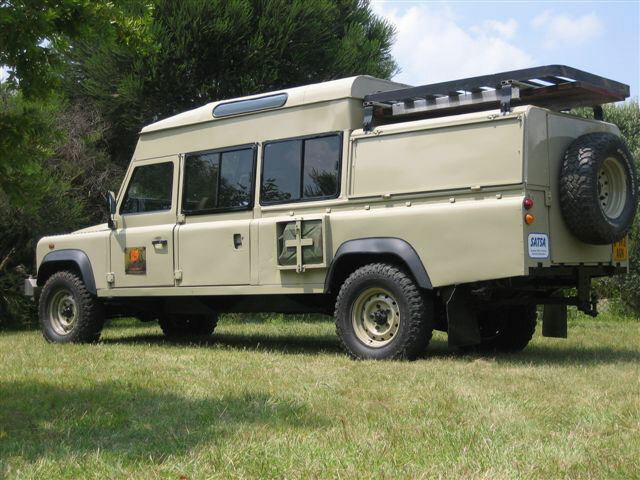 Another fine example of a Land Rover Td5 conversion. 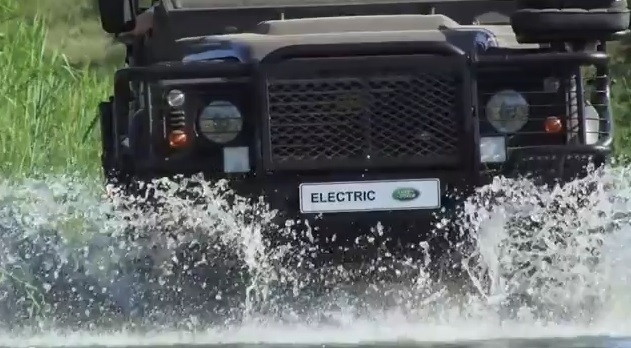 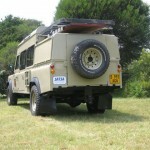 Extended chassis to 150″. 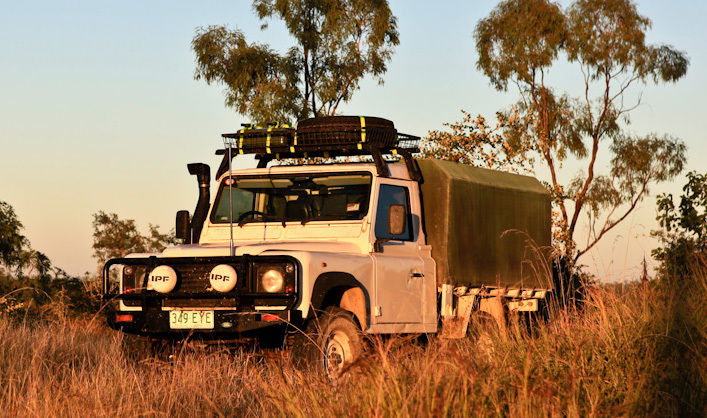 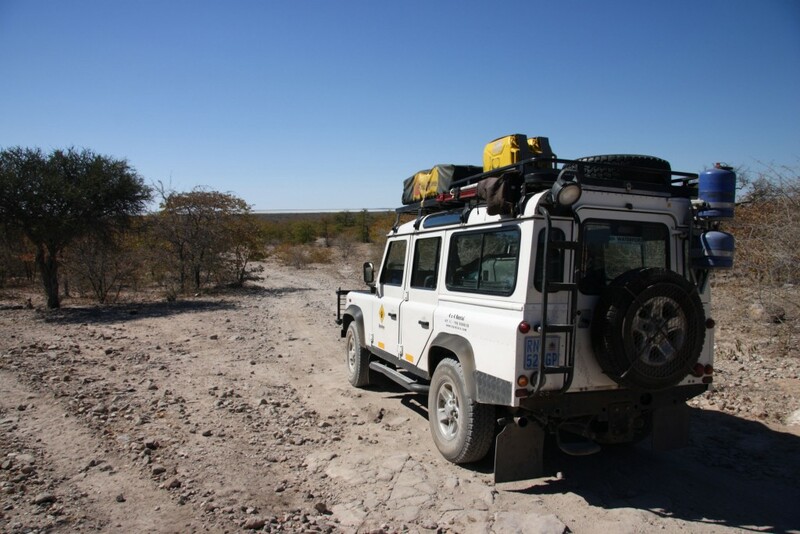 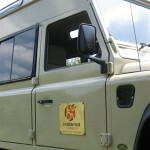 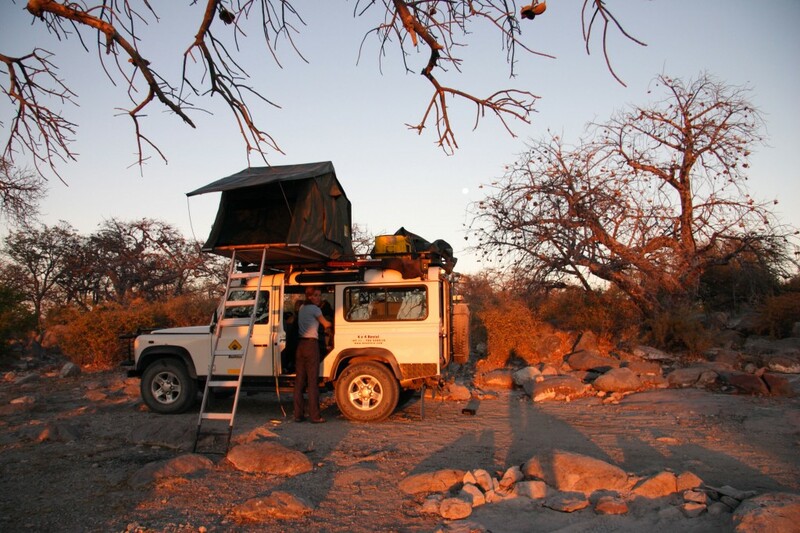 This particular vehicle is build by Safaribus and also used by Endeavour Safaris in Botswana. 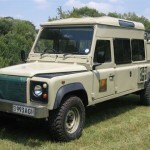 Parts used are extended rear tub (1969 South African Army) and a series 3 roof panel. 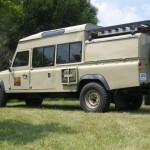 Paint job is a Toyota Land Cruiser shade!